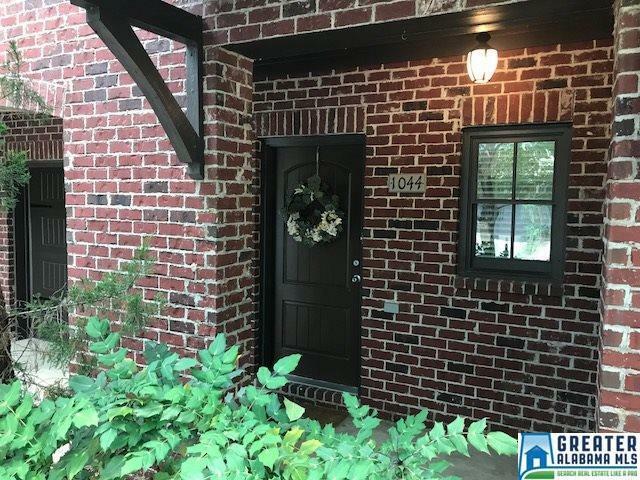 Large 2 story Townhome close to shopping, restaurants, hospital and professional offices, all while on a quiet street in a family oriented community! 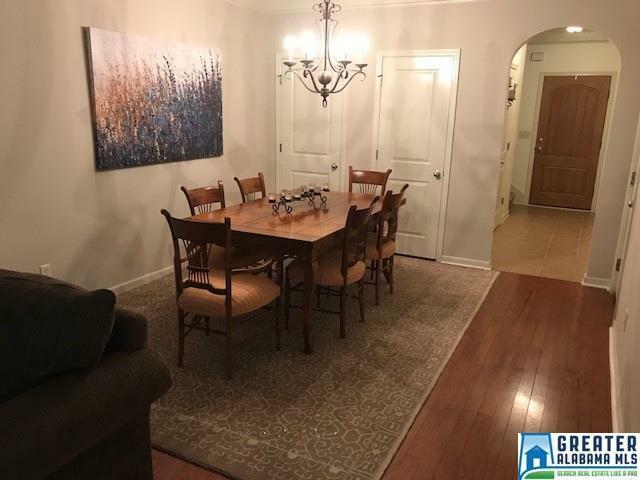 Open floor plan throughout for great flexibility! Built w/quality in mind. 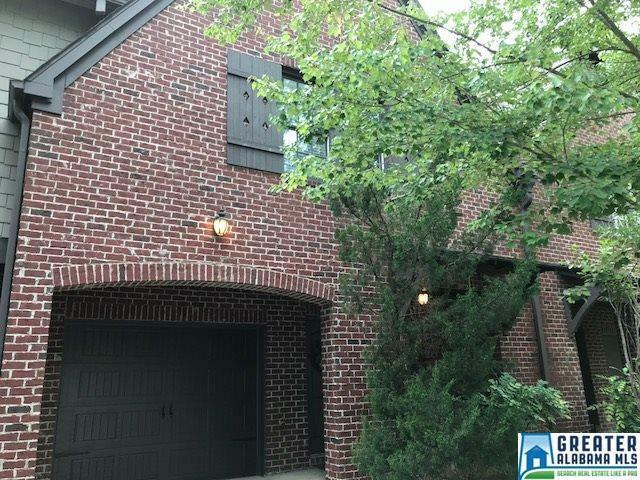 The downstairs has plenty of closet storage & large den for your furniture w/ hardwood floors. Kitchen has lots of natural light, large pantry, tile floor & upgraded appliances. The one car main level garage is great for convenience. Upstairs has new carpet. The bedrooms are at separate ends, so you have plenty of privacy. The master has up graded fixtures (oil rub bronze)& 2 very large walk-in closets. 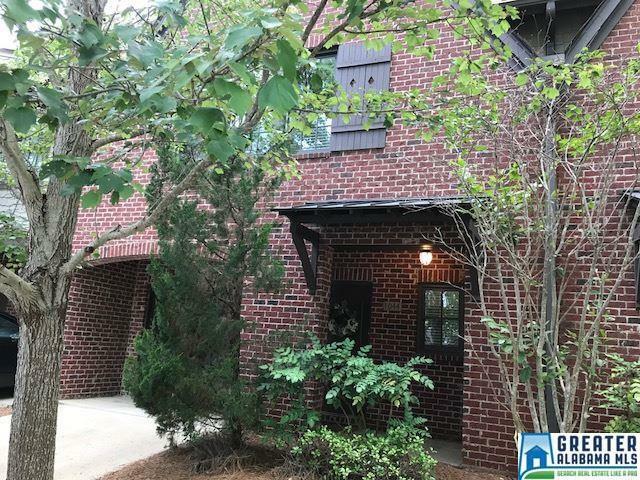 All bedrooms located upstairs along with large loft area. New interior paint. Great area to live in! Listing provided courtesy of Crawford Realty in Alabama. © 2019 Greater Alabama Multiple Listing Service, Inc.